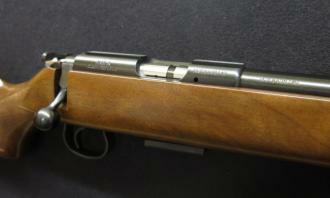 New CZ 455 Varmint carbine bolt action rifle in .17HMR calibre. 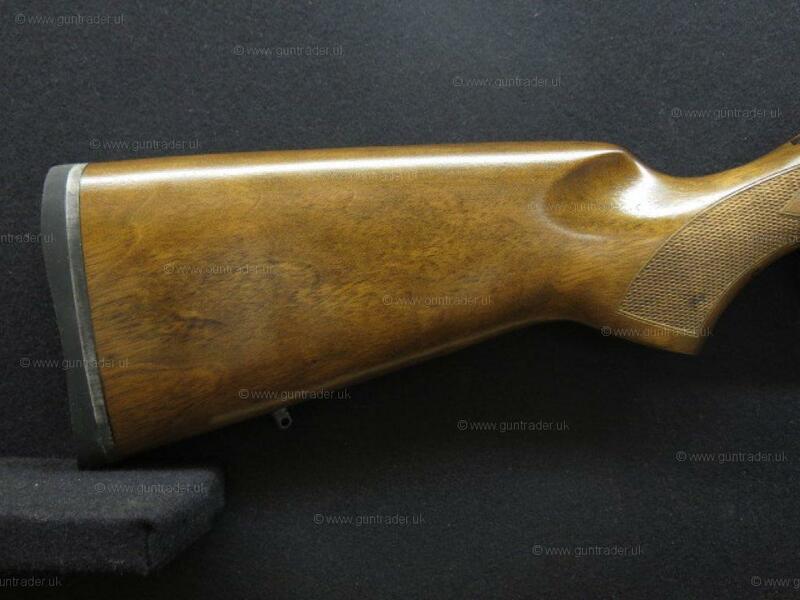 One piece walnut pistol grip stock fitted with a slim rubber CZ factory heel pad and fitted with sling studs ready for the addition of a sling or bipod. 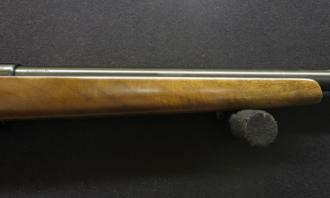 Heavy weight blued 16" carbine barrel and action wich has been screw cut 1/2"UNF for a sound moderator. 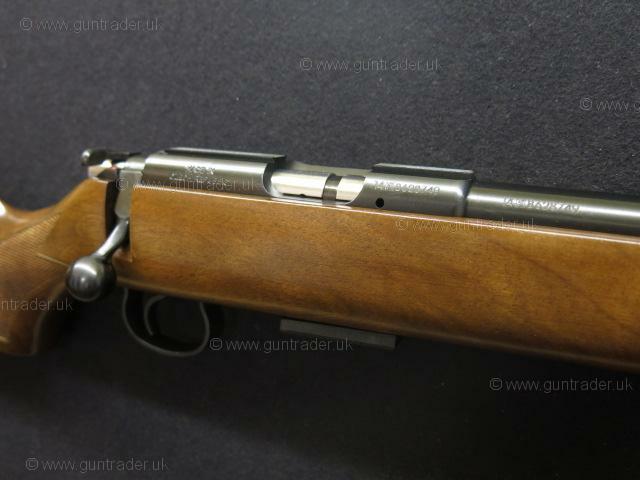 Super smooth bolt action with manual rear bolt safety catch. 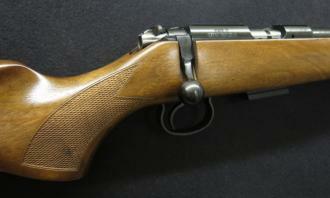 Crisp single stage trigger unit, detachable five round single stack magazine. 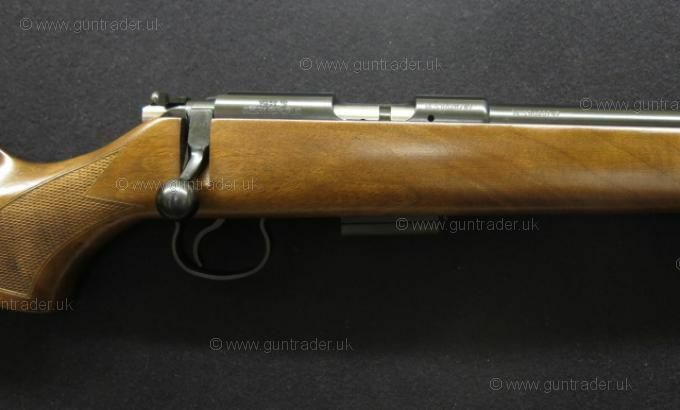 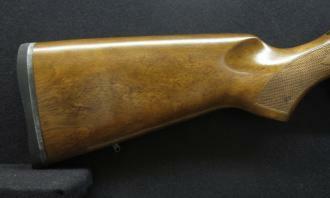 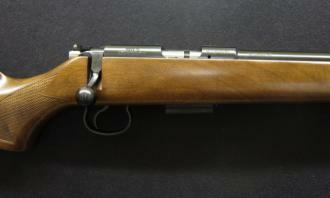 We are able to offer the following package with this rifle. 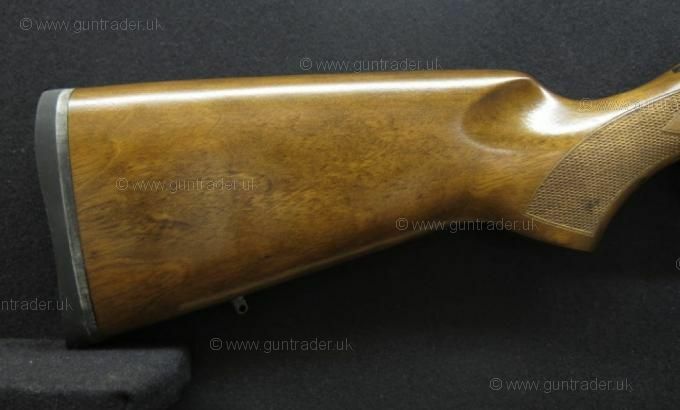 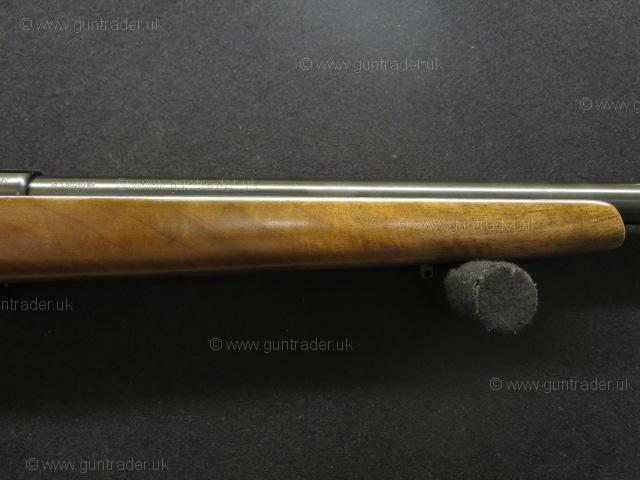 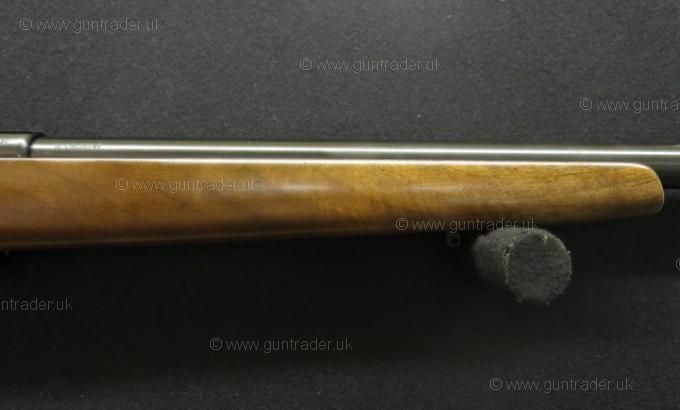 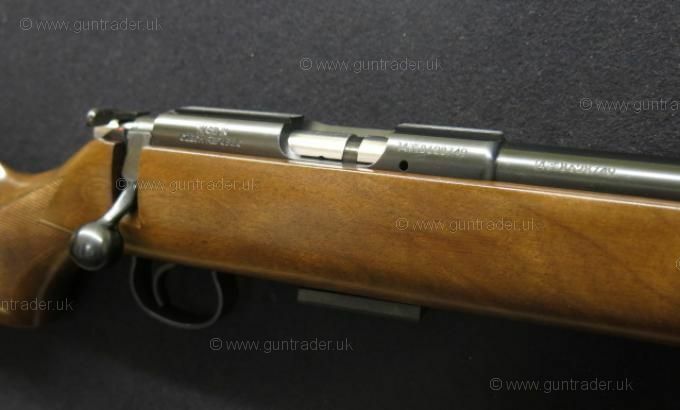 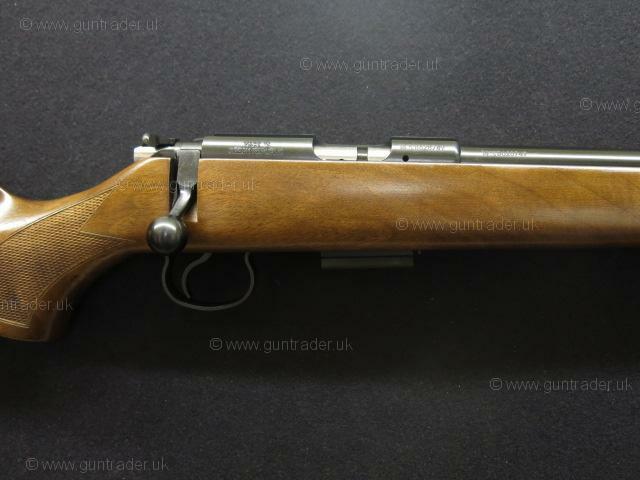 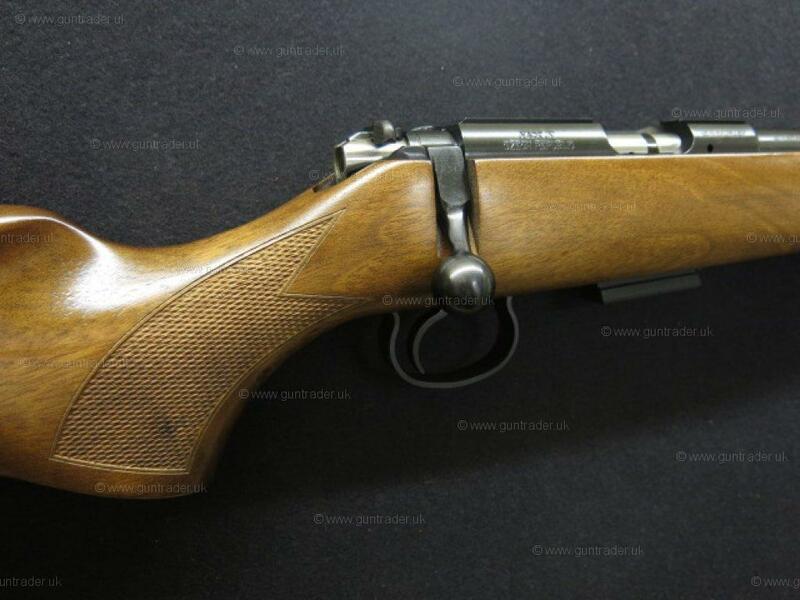 *** One CZ 455 Varmint Carbine bolt action rifle in .17HMR calibre, one Hawke Sport HD 3-9x50mm IR Mildot scope, one set of Sportsmatch 1" double screw scope mounts, one SAK alloy sound moderator, one Bisley 6"-9" bipod all supplied in a Buffalo River canvas rifle slip togther with 200 rounds of Hornady V-Max ammunition.